Mel Miller: 1 week until showtime! 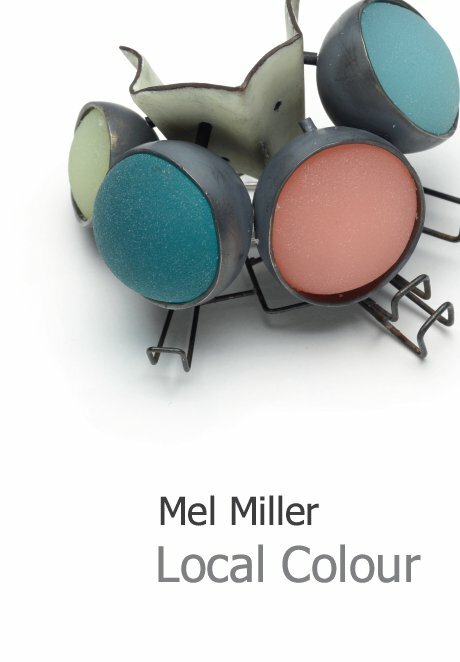 Local Colour opens next Tuesday! My first solo exhibition in Sydney will be held at Studio 20/17 from 3-14 July 2012. I will be in Sydney for the opening on Saturday 7th July from 4-6pm and will be giving an artist talk at the gallery from 3:30 - 4pm the same day. Here's a sneak peak at the catalogue cover. If you're in Sydney, do come and check it out! And if you're stuck in rainy Melbourne or on the other side of the world, I'll post pictures of the exhibition here. Showcase 500 Rings is here!